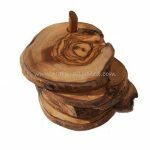 A beautiful olive wood napkin holder. 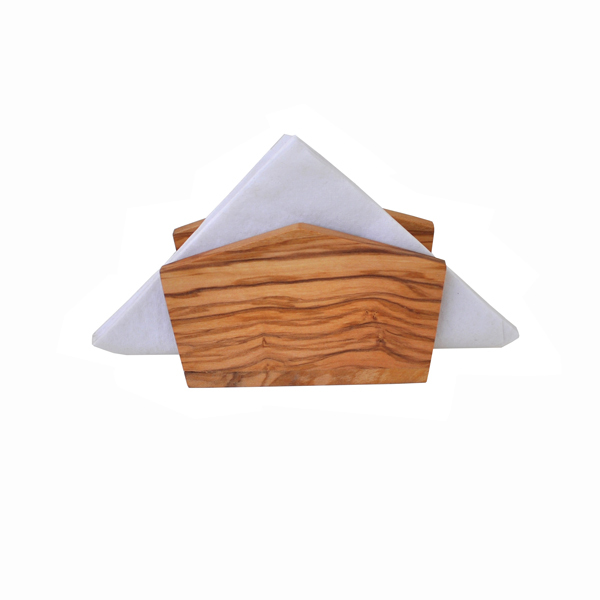 A stunning way to display and store napkins in your kitchen or dining room. 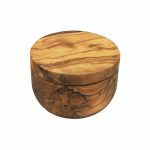 Patterned by the natural grain of olive wood each one is unique. Makes a great gift.